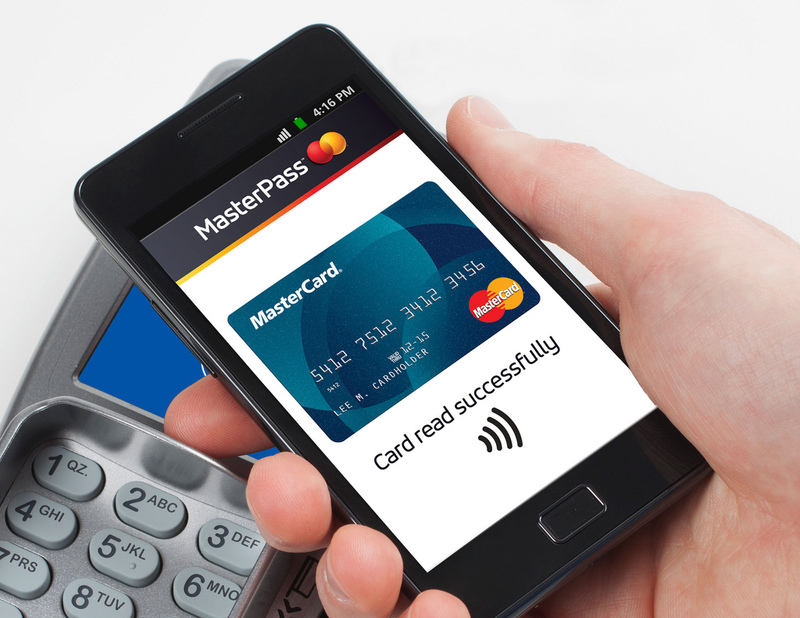 Mobile payments are an innovative and emerging market fueled by contactless technology. 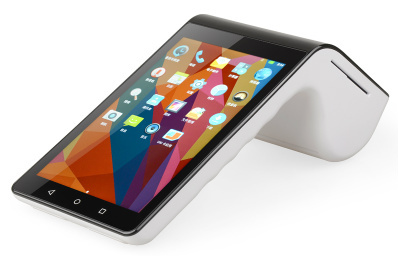 Our Australia based end customer wanted to create the next big wave by implementing a NFC based payment app for its Android based Point of Sale (POS) terminals. How does an organization process huge volumes of digital payments for NFC based cards and transform itself into a modern, agile business? That was the challenge faced by our end client, a leading service provider based in Australia. Other challenge which came was integrating real-time payment authorization for customer transactions through the Android based POS. After evaluating several other vendors, the client finalized Rishabh Software as their preferred mobile app development partner based on the mobility expertise, various skill set, and vast experience in building NFC based mobile applications. Rishabh Software’s team implemented mobile first approach for simplifying user on-boarding and developing engaging user experience. The overall approach was to deliver a secure, agile, and intuitive payment app for the Android POS terminals to process millions of NFC based payments. Android native application development was used backed by material design. 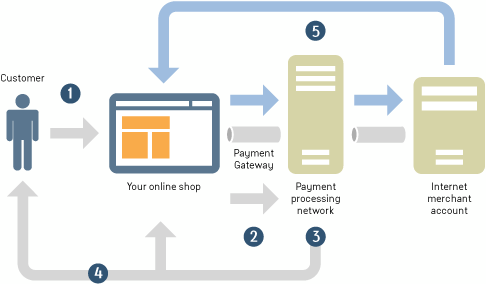 Stripe payment integration was used to authorize real-time payments and Amazon EC2, NodeJS, and DynamoDB was used to develop the app. The solution was built in a planned phase manner, starting with a “Proof of Concept” to test and validate market acceptance of the proposed concept to developing the final native NFC app. Our solution simplified the payment processing and transacted millions of digital payments with real-time payment authorization with Stripe. 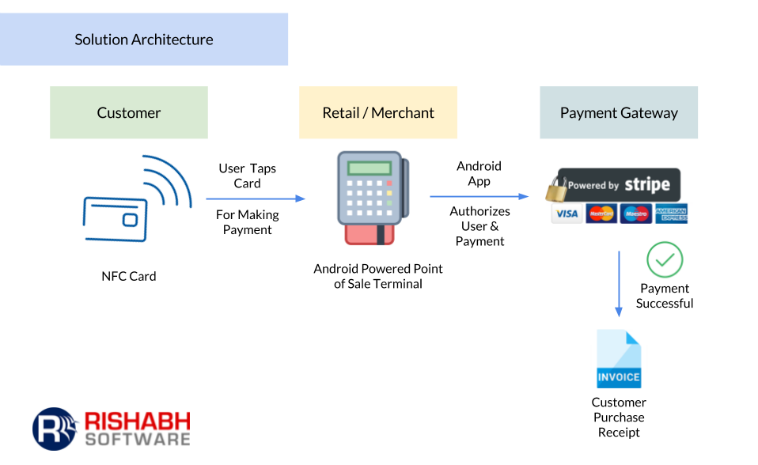 Multidisciplinary teams from Rishabh Software was deployed to architect, develop and deploy the NFC based payment app.